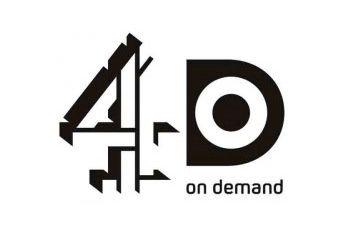 Executives at OTT video monetisation software and solutions provider Piksel have revealed the company’s role in helping UK broadcaster Channel 4 to build the 4oD app for Microsoft’s Xbox One games and entertainment console. “Through our close partnership with Channel 4 and Microsoft, Piksel successfully delivered 4oD for Xbox One through intelligent systems integration and application development. 4oD also builds on key new Xbox One features such as ‘pin to home’, ‘snap view’ and a full integration with Xbox SmartGlass making it an exciting new app for Xbox One users and Channel 4 customers,” said Mark Christie, Chief Technology Officer of Piksel. “Channel 4 selected Piksel to build the 4oD application for Xbox One because of their experience and expertise with Microsoft products. They did a fantastic job of managing the tough timescales and technical challenges of working with a device not commercially available during development. We are thrilled that 4oD was available to our users for the UK launch of Xbox One last November,” said Kevin Gallagher, CIO, Channel 4. A week before the Xbox One launch, Piksel helped Channel 4 launch the new 4oD app for Windows Phone, further extending Channel 4’s viewer ecosystem with Microsoft products which also include apps for Xbox 360 and Windows 8.